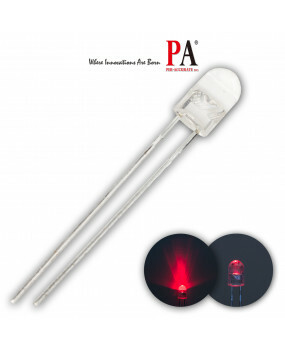 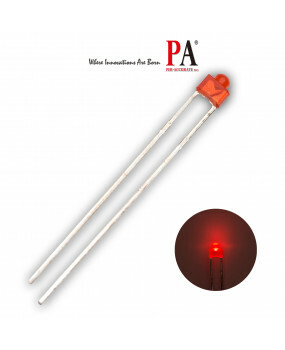 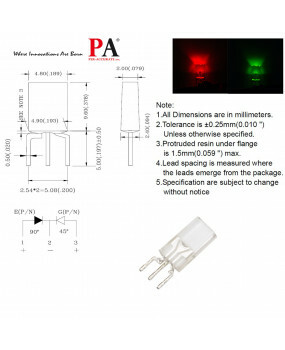 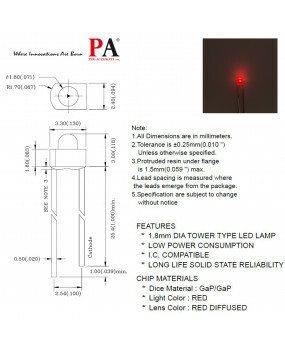 Product description ●1.8mm DIP TOWER TYPE LED LAMP ● High Brightness ●High reliabil.. 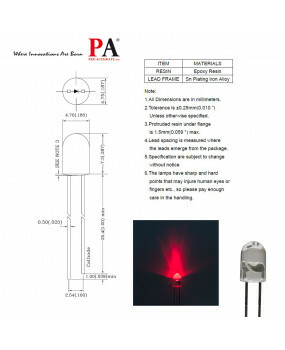 Product description ● High Brightness ●2.0*4.8*9.6mm RECTANGULAR LED LAMP ●LOW POWER CONS.. 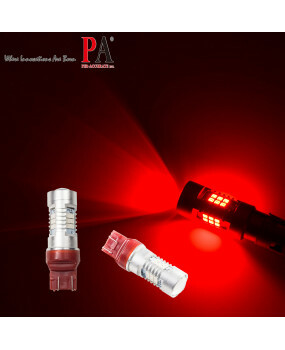 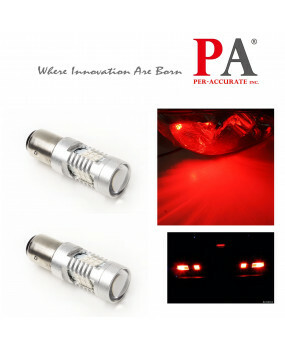 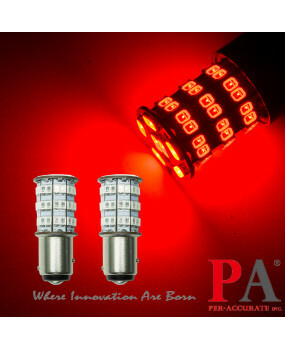 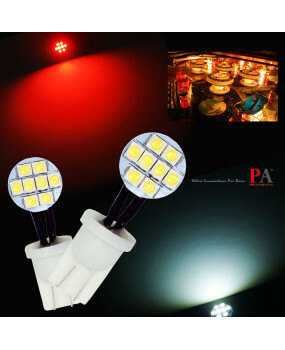 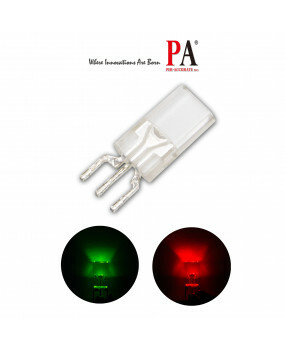 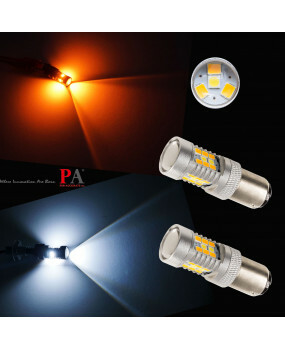 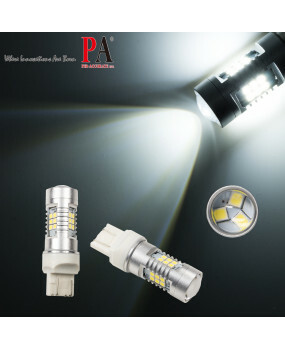 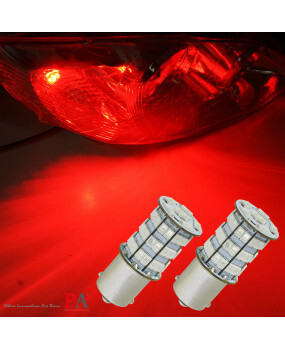 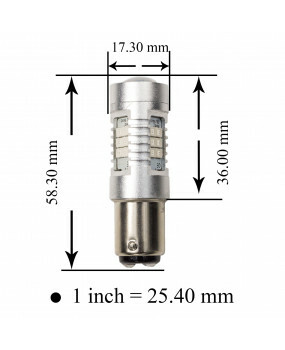 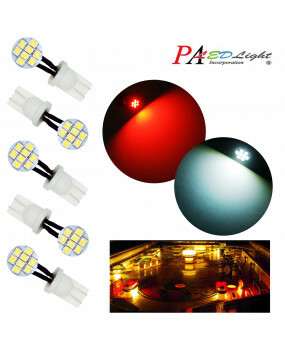 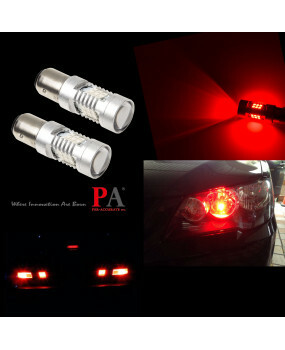 Product description ● High Brightness ●5.0mm DIP Flangless LED Lamp ●LOW POWER CONSUMPTIO..
PA 2 x 1157 BAY15D Dual Color Switchback 28 LED 2835 SMD DRL Direction Light Bulb(Amber+White/Red) ..
PA 2 x 21 SMD 2835 LED T20 7443 7440 10-30V Tail Brake Stop Reverse Light Bulb(White/Red/Yellow) ..
PA 2pcs One Pair LED Bulbs High Power 55SMD 2835 + 5730 Chip LED 900LM Auto Light Bulbs Turn Light B..
PA 2x 21 SMD 2835 LED 1157 1157LL BAY15D 10-30V Tail Turn Brake Stop Reverse Signal Light Bulb-Red ..